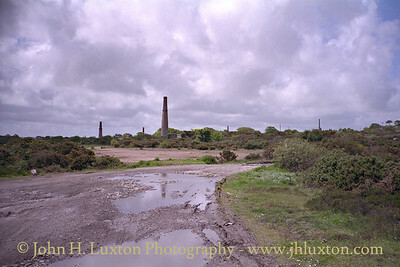 There was mine working on the site of Great Wheal Busy as early as the 16th Century. 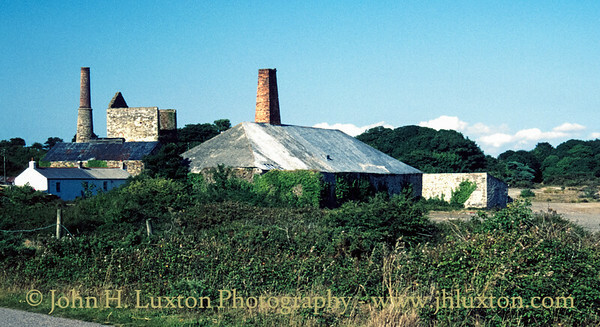 It was formerly known as Chacewater Mine and was a notable copper producer from the early 1720's. 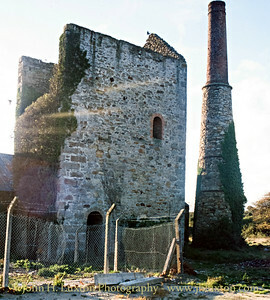 Part of the Gwennap-Chacewater mining district - known at the time as "the richest square mile on Earth", the mine produced over 100,000 tons of copper ore and 27,000 tons of arsenic. Work began on the construction of The Great County Adit running between Bissoe and Scorrier in 1748 to drain the area of water. It was connected to Chasewater Mine and North Downs some thirty years later. Chasewater Mine had a major problem with water and installed a Boulton and Watt pumping engine in late 1777 to dewater the lower levels. The engine greatly outperformed the 72-inch Newcomen Atmospheric Engines which had been in situ since 1727. 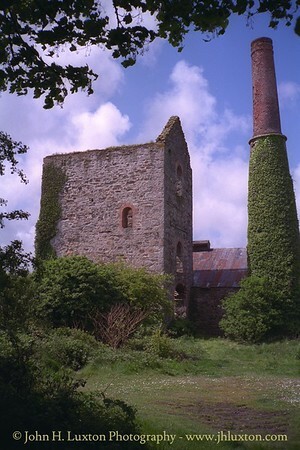 At this time the copper mines of Cornwall required a source of coal for the pumping engines which was provided by the South Wales coalfields. In return the mines sent their copper back to be smelted via the small harbour at Portreath. 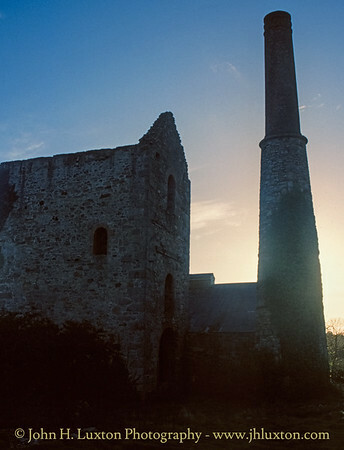 The importance of the mines of this and the Gwennap area is illustrated by the fact that they produced over a third of the global production of copper during this period. 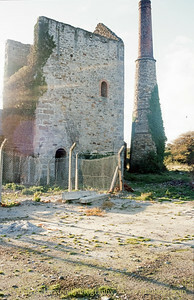 The arsenic stack from the calciner was finished in about 1810. 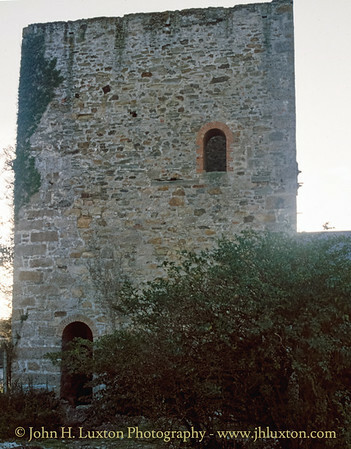 The chief shafts of the area are Old Sump Shaft (later renamed Fielding's), Matthews' Shaft, Rickard's Shaft, Engine Shaft, Moyle's Shaft, Poole's Shaft, White Shaft, Wheal Vor Shaft, Wheal Hodge Engine Shaft, Wheal Fire Shaft, King's Shaft and Bennetts'. The current engine house standing over Engine Shaft with its adjoining boiler house was initially built in 1856 and housed a 85-inch pumping engine built by Harvey's. This engine only worked for about 10 years however, when in 1866 the Great Slump caused part of the mine to close. The sign over the Blacksmith's Shop dates from the ill-fated attempt to rework the mine in 1873. A new 90-inch engine was purchased from Perran Foundry at the cost of over £4000. It was only asked to work for part of the year however as the mine closed in July 1873. The final pumping engine installed was an 85-inch engine (built 1852), transferred and modified from a mine in the St. Austell area and installed during 1910 for yet another re-working of the area. The mine closed in the 1920s. The scrap man arrived in 1952 and broke up the 85 inch engine. The mine has been listed as a scheduled monument since 11 March 1974. 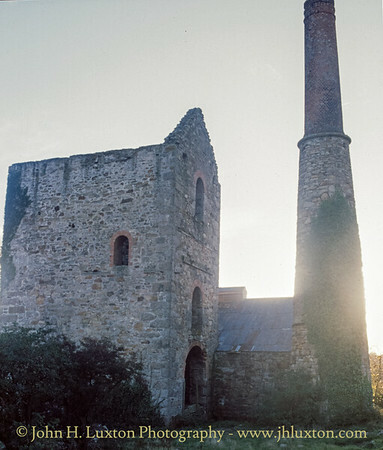 Many of the buildings on the mine property have been listed as Grade II buildings: the engine house and arsenic calciner on 21 November 1985, the chapel for the mine on 14 April 1999, and the mine's smithy building on 7 December 2004. In 2011, it was determined that many of the mine's building were in need of restoration. Natural England's Higher Level Stewardship agreed to fund work on the engine house and associated buildings in 2014, and the project was completed in the summer of 2015. However, while the smithy building was also in need of work, the agency was not able to fund its restoration, but it was hoped there would be other means of funding the restoration of this building. View across the site to the west. 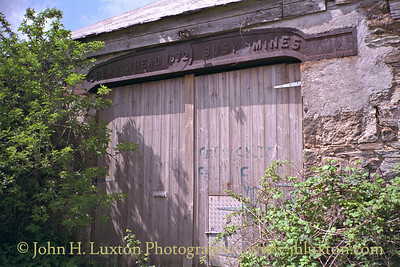 The iron lintel above the door of the mine workshop / smithy bearing the inscription "Great Wheal Busy Mines 1872" . The lintel was cast at Perran Foundry in 1872. 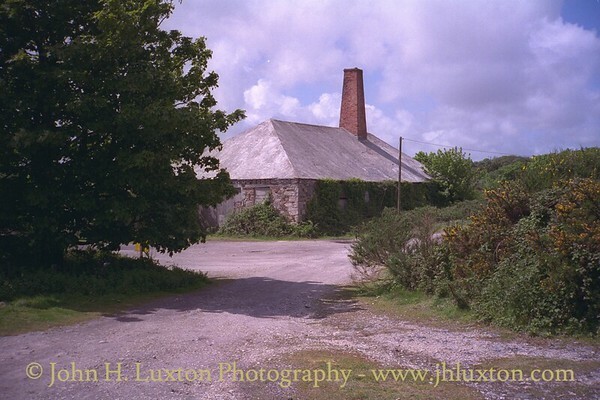 Boiler house and Engine House which housed an 85 inch Cornish Engine built by Harvey & Co of Hayle. The engine survived until 1952 when it was scrapped. If only it could have been preserved? 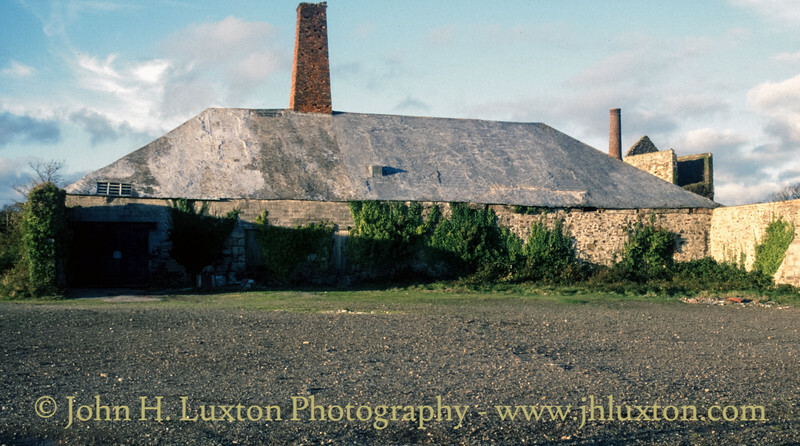 Engine House which housed an 85 inch Cornish Engine built by Harvey & Co of Hayle. The engine survived until 1952 when it was scrapped. They boiler house can be seen behind. General view of the mine - the mine workshop and smithy building is nearest the camera. 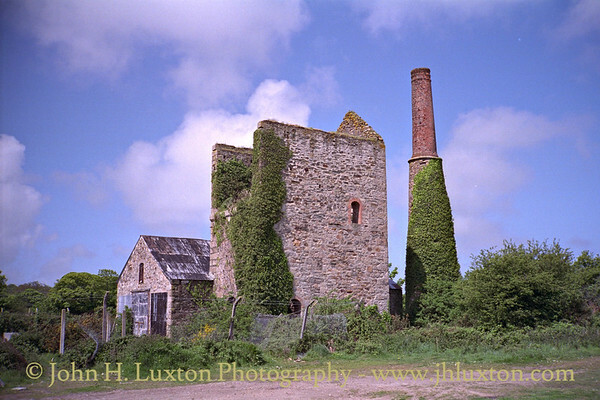 The Engine House which housed an 85 inch Cornish Engine built by Harvey & Co of Hayle. The engine survived until 1952 when it was scrapped. If only it could have been preserved? 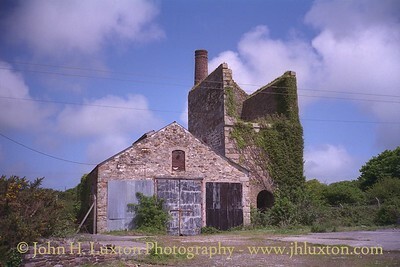 Engine House which housed an 85 inch Cornish Engine built by Harvey & Co of Hayle. The engine survived until 1952 when it was scrapped. If only it could have been preserved? 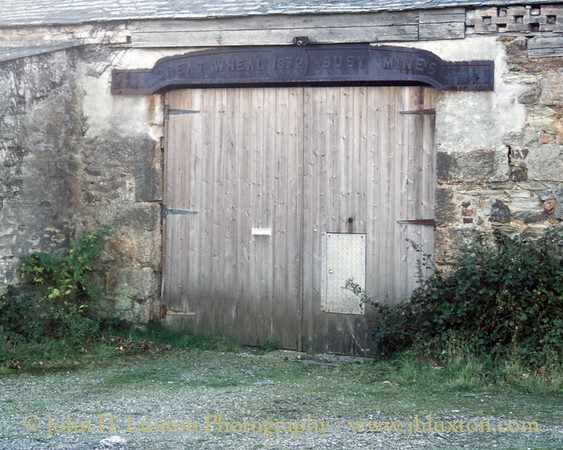 Engine House which housed an 85 inch Cornish Engine built by Harvey & Co of Hayle. The engine survived until 1952 when it was scrapped. 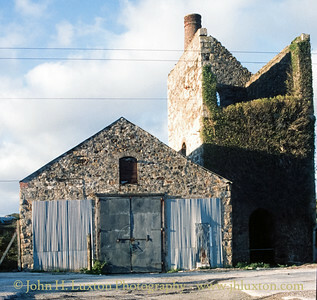 Wheal Busy mine workshop building.